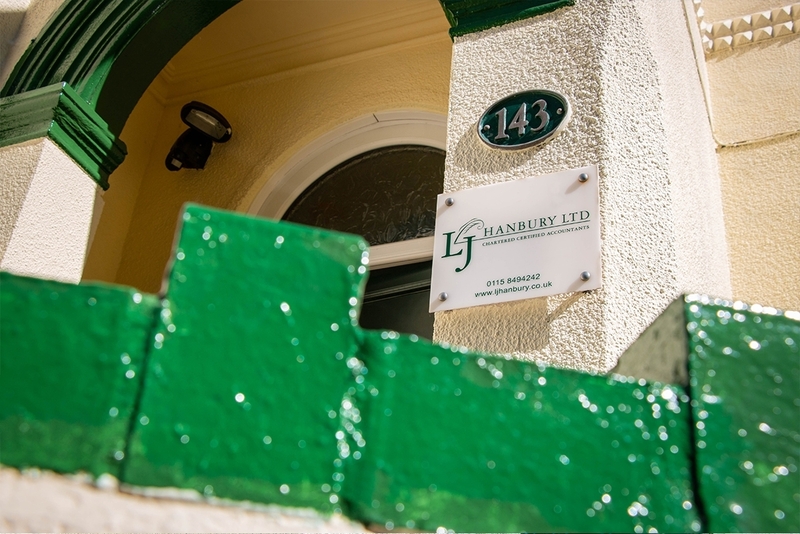 LJ Hanbury Accountants are based in Long Eaton and Eastwood and are an experienced team of professionals. We offer a range of accountancy services and the benefit of extensive knowledge – plus helpful advise at no extra charge. The practice was set up over 20 years ago by Linda Hanbury who was an accountancy and tax lecturer. We grew substantially since the early days and now there are two partners, Linda Hanbury and Aaron Cooke. We have 5 other accountants working here. We cover a breadth of experience and knowledge. We now have offices in Long Eaton and Eastwood. Our clients are based in Nottinghamshire, Derbyshire, Leicestershire and all over the world. We do the usual things accountants do with tax and accountancy. But we look forward and anticipate the needs of clients going into the future. That could be in all aspects of accounts and tax and business. We are extremely personable and friendly. We pride ourselves on our communications with our clients, keeping them informed and knowledgeable about their own tax affairs, helping them to plan ahead. We act like a tax nanny telling clients what to do and when to do it. Our clients require us to advise on tax, accountancy, business and making tax digital. We are a friendly ear when business life gets tough and clients need a sounding board to help them. If you hate accounts and tax come to us for a hand holding experience.